Luxury background vector. 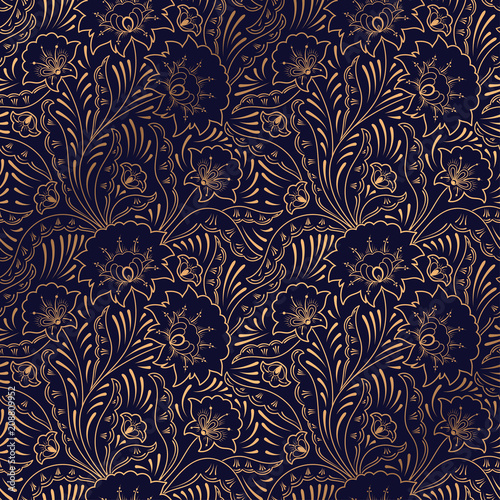 Floral royal pattern seamless. Indian design for yoga wallpaper, beauty spa salon ornament, indian wedding party, birthday wrapping paper, bridal, holiday birthday gift.